Adjacent to West Towne Mall and shopping center, which offers our tenants the convenience of dining, shopping, hotel or entertainment venues. Buildings A1, A2 and A3 are under construction with delivery to tenants in June, 2019. Retail, restaurant and office space available.Elementary School (under construction) and adjacent to a new Menards and a proposed Hy-Vee Fast and Fresh convenience store. RSK: Why do I get this feeling WeWork will be another Enron? Hope not. Ken notes: As long as WeWork continues to serve major companies they will be ok, we may have to rethink our offerings and space though. It is all about the experience. Think coffee shops, restaurants, game rooms, cool conference spaces with media, spas, day care, pet day care, Grandma cay care… And for 60 bucks a foot it may be worth it! Save the date for our annual Holiday Cocktail Party & meetingwith hors d`oeuvres and alcoholic refreshments.More details to follow. 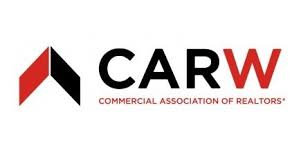 We hope you can join us from 4 p.m. to 7:00 p.m. on Tuesday,December 11.This is one of the most well attended events of the yearfor CBG members, affiliates, and their guests.We`ll have a shortmeeting and then it will be time to celebrate with your friends andcolleagues.Contact Wendy with any questions at 772-0060. Congrats Deal of the year winners… Presentation Here! In a retail climate where online shoppers expect to receive their purchases the same day they made them, JLL decided to create a consultancy group to help urban retailers achieve just that, Commercial Observer has learned. 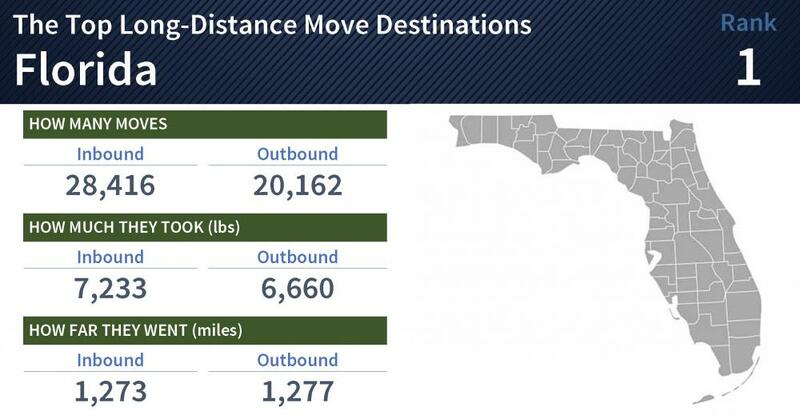 RSK: Good idea…now get the last mile to be a return center and you have it made. RSK: The worst process for me is returning something I bought online that does not have a brick n mortar location near me. I think someone could start up a return center and charge a fee to help customers return items. Just saying…tis the season. 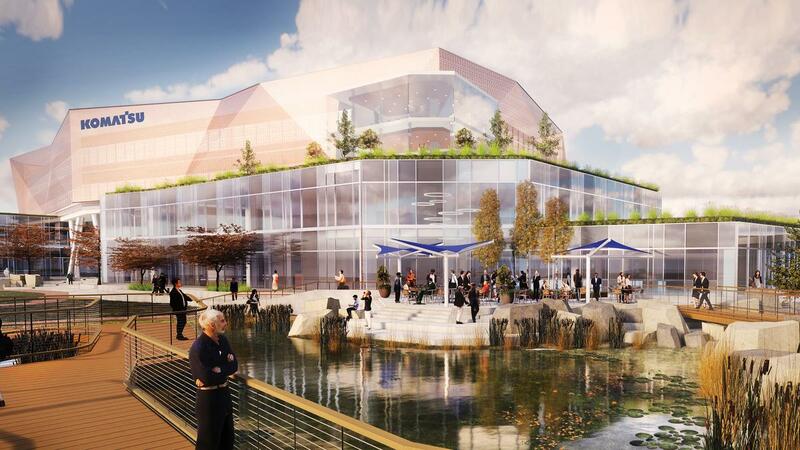 Port of Milwaukee officials on Fridayendorsed an about $1.9 million sale of more than 12 acres along theinner harbor to Komatsu Mining Corp. for its planned headquarters. RSK: SE Wis is booming. Ken Notes: this is sooo much better than an actual mine! Join leaders from RSM’s national real estate practice on Tuesday,Dec. 11, 2018, at 1 p.m. EST (Noon CST), for an update on the tax andaccounting developments, trends and policies affecting the real estateindustry…. RSK:Chance to do some last minute year end tax planning for real estate. 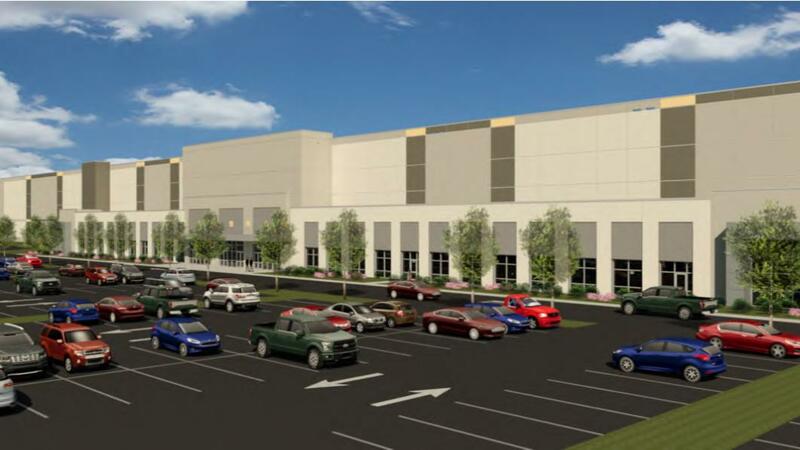 Amazon.com Inc. and a Texas developerwill pledge to create 1,500 jobs and spend $200 million building anecommerce distribution center in Oak Creek under an agreement the cityapproved Tuesday. RSK: Another “Boom” for SE Wis. Exciting opportunity to lease brand new 1st floor office or retailspace in the Granite Ridge Apartment building. The complex houses 61residential units above and 72 more in adjacent buildings providingopportunity for customer convenience. Located near Madison College,Truax Airport, and the busy Packers/Northport Avemake this locationhighly desirable. The commercial real estate brokerage industry is a challenging butlucrative profession. There are ups and downs but those who arepassionate about the job with the strength to face the inevitable toughtimes will succeed in the long term. There isn’t a typical workday for a commercial real estate broker andeach day will vary depending on the firm, client requirements, level ofexpertise and the particular sector a broker will focus on. The onething that is true for all CRE brokerage professionals, no matter thespecialization or role is that brokers spend a good portion of the daytracking progress and making sure all components of a transaction aremoving along as efficiently as possible..
RSK: It is more than just driving people around until they find something they want to purchase or lease…just ask Chase`s daughter! Ten years after the Great Recession roiled the global financialsystem and sent the American economy into a tailspin, the U.S. hasroared back to boast an unemployment rate below 4% — a figure not seensince the 1960s. RSK: This is a real problem, my friends. Opportunity Zones – What are they and how do they work? Congress created the federal Qualified Opportunity Zone (“QOZ”)program in the 2017 “Tax Cuts and Jobs Act” to encourage economicgrowth in underserved communities through tax benefits to investors.U.S. states and territories, including Washington, DC, nominated areas(by census tract) to be designated as QOZs in 2018, and the IRS andTreasury finalized the designations that year. This program presentsopportunities for real estate investment and development in distressedcommunities. Join us for our program led by Husch Blackwell’s Rebecca Mitich andHal Karas. We will be introduced to how the program works including whobenefits from the program and why. We will review the zones in andaround Milwaukee and the assets in those zones and discuss whatinvestors and developers are doing with OZ funds now. RSK: In case you missed the RASCW Commercial Update Seminar a link to the powerpoint presentations is above. Worth the time to go over it. With over 350 experienced real estate professionals, Knight Barry provides exceptional support and service. 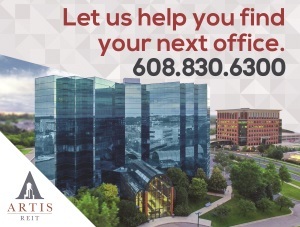 Visit our website for more information about our 50+ commercial and residential offices throughoutWisconsin, Michigan, and Minnesota. CBRE has brought on a former WeWork executive to work at its new coworking offering. Robert Cartwright joined the new company, called Hana, in September as chief operating officer, The Real Deal reports. He was previously WeWork’s senior vice president of global operations, a position he left in August, according to his LinkedIn profile. He was also an executive at Starwood Hotels and co-founded a hotel development company. RSK: Very interesting…everyone is taking a shot at WeWork. But when you have a successful model, well why not copy and make a few twists to it. I like this idea. Ken Notes: CBRE sees the challenge and is in the game. 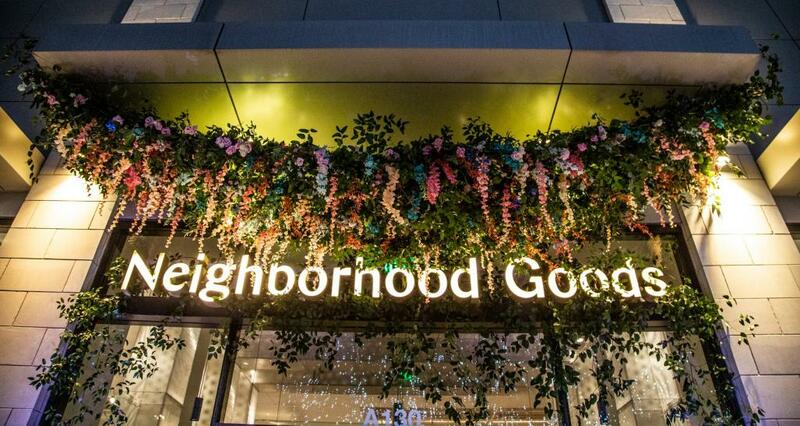 Neighborhood Goodsis a startup that rethinks the traditional department store experience.Co-founder and CEO Matt Alexander calls it “a department store with astory.” Instead of a fixed landscape of racks and products from a finitenumber of brands, Neighborhood Goods aims for a retail experiencefilled with everything from unheard-of independent brands to hugeinternational brands hosting pop-ups within the store. RSK: I like this concept for neighborhoods and small towns. Much better than a strip center. 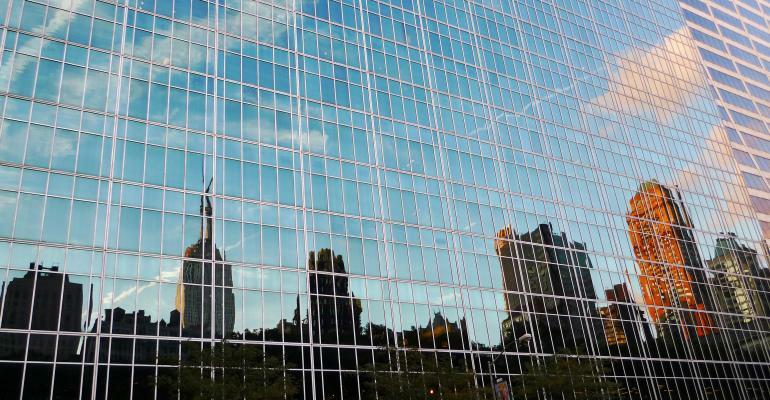 IA Management is a full service property management company located in Madison, Wisconsin.Our objective is to be a profitable leader in both commercial and residential real estate. Wishing all of you a safe and happy Thanksgiving from the Cirex News Staff! RSK: Well, Wisconsin didn`t make the list but…wait for it…Illinois did? What the….! Ken notes: We should be on this list, but we need an economic development policy that is fair and available to all companies. Now business, and developers look at Wisconsin, see Foxconn, and say well I can`t really compete with that. Amazon announced Long Island City in Queens, New York, and Crystal City in Arlington, Virginia, as the new sites for its second headquarters, a project it dubbed HQ2 when it announced a site search in September 2017. RSK: This is very very interesting. Some consider themselves lucky they didn`t get the bid and can save all those tax incentives. Others, such as Toronto are looking on the bright side and have noticed an uptick in information requests for relocating to that city. What are your thoughts on this? Job growth is happening in both the CBDs and the suburbs. But educated adults are increasingly city dwellers, seeking walkability, authenticity, and collaboration. As economic recovery and expansion continue across most sectors and regions, competition for talent is intensifying, increasing pressure on employers to differentiate based on location, amenities, and environment. Now more than ever, it`s critical that real estate investors, developers, and decision-makers understand which cities and suburbs are experiencing job growth and attracting highly-educated talent. 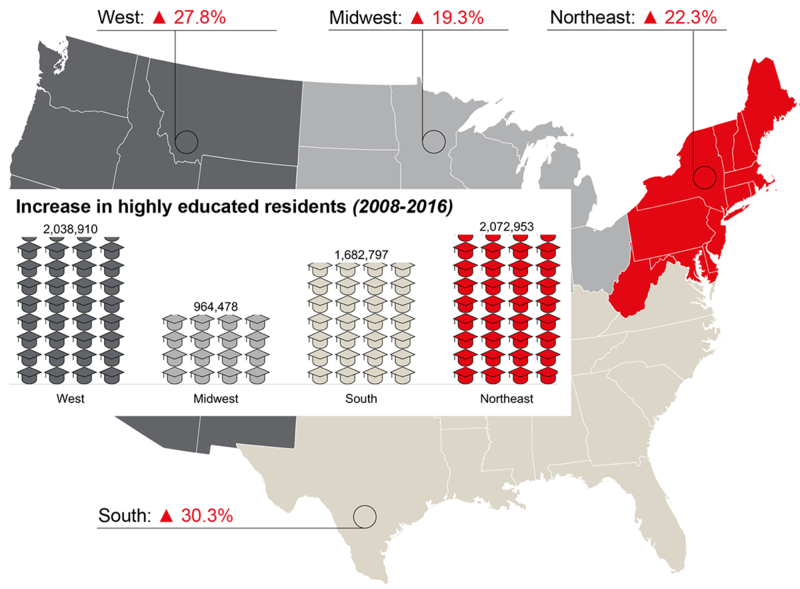 RSK: Midwest seems to have the least educated professionals. But is the cause because of agriculture and industry? How about skilled labor as well? Maybe Madison is an anomaly but I can think of other cities where they have major Universities in the Midwest. Hmmm. Are we educating and then exporting? Always seems to be a problem. Well, well, well, and if you could hear my voice saying that it would sound like a gravely blues singer. Why, because it’s been a long week, to say the least, and screaming over music and noise just to talk will make your voice wear down and lower a few octaves no matter what. So let’s get this started with the same thing I always say. 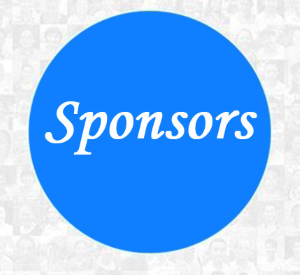 This is MY experience and these are my observations about NYC Real Estate Tech Week 2018. MINE, not YOURS. You would think at this point it would be mute but in the world we live in today…not so much. Kicking off the week was Technology and Collaboration in the Built Environment Presented by Propmodo hosted by Convene right in the middle of Times Square…. RSK: The Dukester`s take and rewind of CRE Tech Week NY, NY. RSK: I have to agree with this. CRE prices have risen at an astronomical rate and the yields for the purchaser have plummeted. 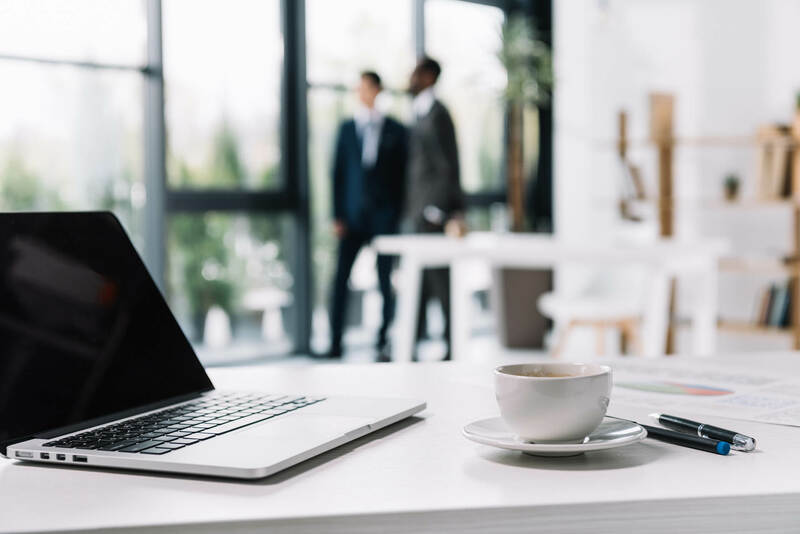 Coworking is moving from the likes of WeWork into the mainstream of global corporate culture, according to a new report by Knight Frank. 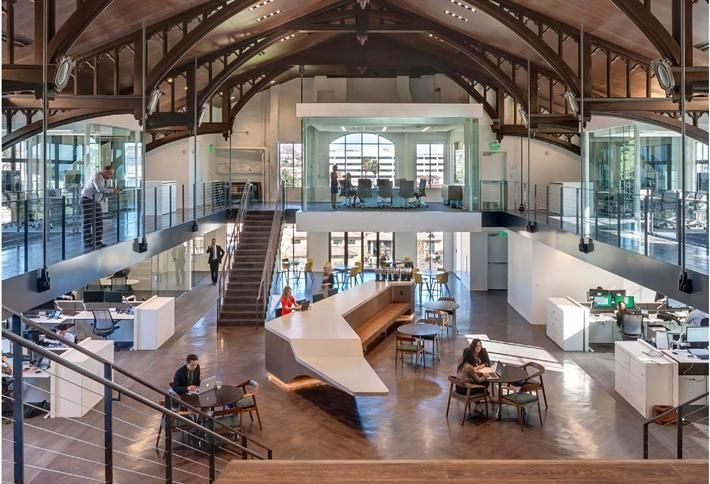 The company queried 120 global companies, finding that space-as-a-service is rapidly becoming a new normal, as exemplified by the growth of coworking space. RSK: Co-Working is a growing Phenom….. but for me, I still need a bit of privacy to get my work done! Congress created the federal Qualified Opportunity Zone (“QOZ”) program in the 2017 “Tax Cuts and Jobs Act” to encourage economic growth in underserved communities through tax benefits to investors. U.S. states and territories, including Washington, DC, nominated areas (by census tract) to be designated as QOZs in 2018, and the IRS and Treasury finalized the designations that year. This program presents opportunities for real estate investment and development in distressed communities. Join us for our program led by Husch Blackwell’s Rebecca Mitich and Hal Karas. We will be introduced to how the program works including who benefits from the program and why. We will review the zones in and around Milwaukee and the assets in those zones and discuss what investors and developers are doing with OZ funds now. RSK: I just don`t see this happening here in our small market. Downtown is too entrenched and too much happening. The only thing that might change this is that bad transportation infrastructure we have and mass transit. Beltline is a mess at rush hour as well. Starwood Capital Group CEO Barry Sternlicht was not happy about Amazon`s HQ2 decision and is sharply critical of the way fellow billionaire Jeff Bezos runs his company. The real estate executive also believes President Donald Trump`s immigration policies are hurting the U.S. economy, and he predicts a recession will come in 2020. RSK: I hate to tell you this Barry, but Main Street was wiped out of retail a long time ago. Now it is Boutique shopping and restaurants. People enjoy the camaraderie and the experience…what Malls are trying to do and Amazon may never do…unless they go to Brick n Mortar. Office landlords need to provide more than just a roof over workers` heads. They now also need to use their real estate to impact their tenants` bottom lines. 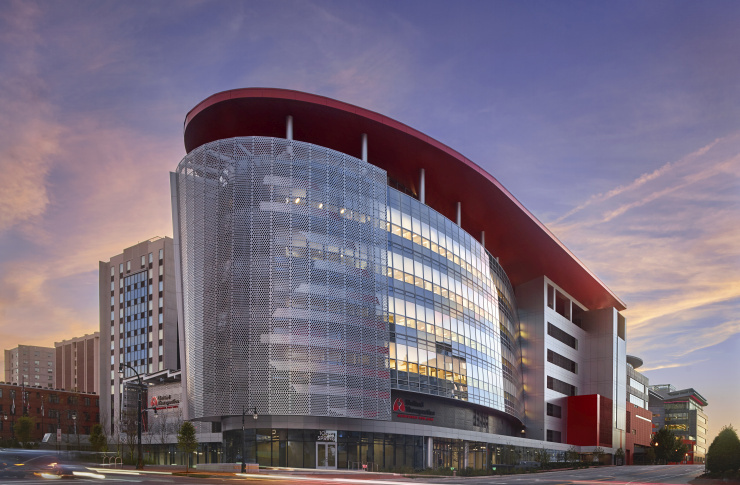 During Bisnow`s Atlanta State of the Market event Thursday, Transwestern Senior Managing Director Clark Dean said office landlords need to start viewing their buildings as “business ecosystems that are carefully curated to create specific value” for tenants. 4005 Felland Road, Suites 100-102, Madison, WI, End Cap!, 5355 square feet, Available November 1, 2018. You could forgive office owners and developers for having sensor envy. Given the hype around smart buildings and the way that technology will change the workplace, and hence offices, it would be easy to think you need to have the smartest, most technologically advanced building to have any chance of finding a tenant in the future. RSK: I agree…unless you can afford it. Guess it is like getting the latest iPhone…do you really need it? Facebook is bringing around 100 digital-native brands and small businesses that have found success on the social network and Instagram to physical retail locations. 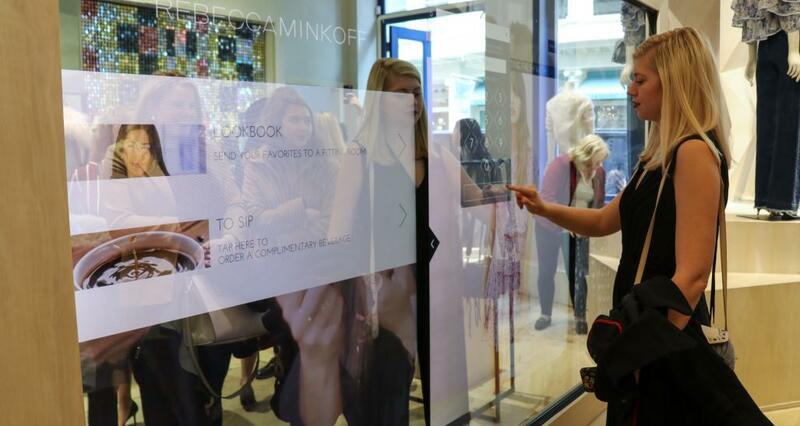 It`s opening pop-ups at nine Macy`s stores as the holiday shopping season gets underway. 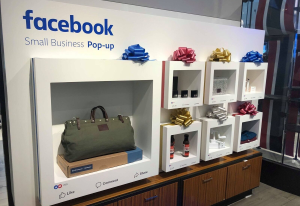 The Facebook Small Business Pop-ups opened Monday in New York City, Pittsburgh, Atlanta, Fort Lauderdale, San Antonio, Las Vegas, Los Angeles, San Francisco and Seattle, and they will be available until early February. The brands featured at the pop-ups include Love Your Melon, an apparel brand that`s helping the fight against pediatric cancer; Charleston Gourmet Burger Company, which sells a burger marinade; and Two Blind Brothers, a clothing company that donates all of its profits to research for a blindness cure. RSK: One of the stanchions of internet-based marketing going brick n mortar? Yes! Private investment into economically disadvantaged “Opportunity Zones” could be the key to new growth in Greater Madison. Thanks to a new economic development tool created under the 2017 Tax Cuts and Jobs Act, Greater Madison could soon see some changes to some of the region’s most economically challenged areas. The Opportunity Zones program is designed to spur private investment in distressed communities by allowing private investment through tax incentives that are designed to accelerate economic growth and job creation. In March 2018, 120 areas of Wisconsin were deemed eligible for the program based in part on the number of low-income households in each area, including 11 in Dane County. RSK: Great article by In Business Mag on this subject…definitely worth the read. RSK: Brick n mortar retail and on-line shopping keep morphing…love it. Not quite there yet, however. U.S. industrial absorption is on track to finish 2018 with its third-strongest net occupancy growth this cycle, behind only 2016 and 2014, according to Cushman & Wakefield`s Q3 2018 report on the industrial market. That finding agrees with other recent assessments of the market…Moreover, the outlook is bright for more occupancy growth across all classes of industrial product. The combination of limited new product and high utilization rates for existing footprints will mean strong performance for Class-A product, but also improved performance for Class-B and C product. ..
RSK: I would assume this is because one sector cannibalizes another. 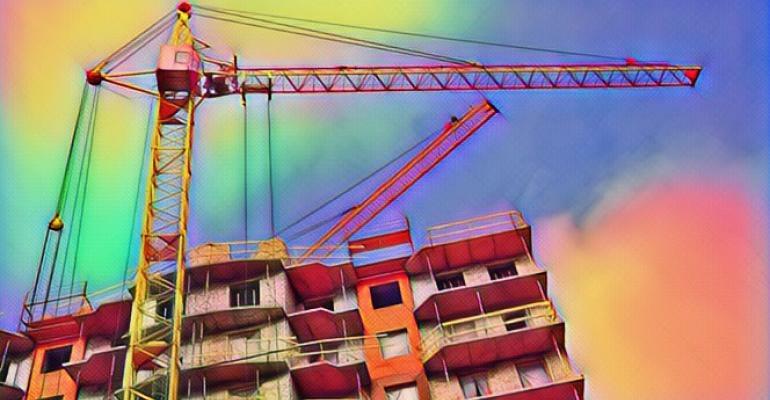 Commercial real estate owners, developers, brokers and investment managers have a variety of concerns about the new Opportunity Zone program that gives a tax break to investors who invest through an opportunity fund into a designated opportunity zone. More than 200 of them shared those concerns in Bisnow`s recent survey about the program. RSK: The National look at Opportunity Zones….in other words, it is still in its infancy and not much guidance out there at the moment. RSK: Wonder if this would work here. I assume it might with careful planning and locations. Just four months after announcing it was pumping the brakes, Starbucks is back to ramping up its footprint with an aggressive expansion plan. RSK: That is very aggressive on expansion. As my Mother used to say, “Not for all the tea in China” I guess it is “…for all the coffee in China” now. Ken Notes: Did I mention destination retail is about the experience???? The world of work is constantly changing and new trends emerge every month. How will the digital age impact offices? And what will they look like come 2025? RSK: Interesting about high-end restaurants opening their doors during the day for co-working space….hmmm. As a budget chain, Dollar General has had its best success in rural and suburban markets, but now the chain is looking to make deeper inroads into cities, even into gentrifying urban cores better known for hipster boutiques. The chain has rolled out a new concept to do so: DGX. So far there are only three DGX stores nationwide, compared with about 15,000 standard locations. But Dollar General Corp. CEO Todd Vasos wants to open another 13,000 stores in the coming years. RSK: 13,000 new DGX stores? I thought Starbucks was being aggressive! Waunakee Business Center consists of four office-warehouse buildings totaling more than 156,000 sq. ft., located 10 minutes north of the City of Madison, in Dane County, WI. The business center is located on Hwy 19 one-mile west of the Hwy 19 & Hwy 113 Intersection, just 10 minutes from Dane County Airport and Middleton, WI. Course highlights new commercial legislation and revised forms and focuses on pending and proposed legislative and regulatory changes, as well as other potential changes to licensing regulations for commercial real estate. Dates: November 15 | Time: 8:00-11:30 a.m.
Abundant Power is proud to announce the launch of PointGuard, their rebranded analytics arm. Abundant Power started in 2009 as a specialty finance firm for funding energy efficiency projects. Through that endeavor, the company was looking to find transparency and business case data for those projects — leading to the creation and development of an analytics platform in 2015. RSK: If you are in property management or an owner for that matter….read this. Please join us for our Annual Membership Meeting. You will hear from our RASCW and SCWMLS Presidents as they share their state of the organizations. Our guest speaker is Mike Theo, WRA President and CEO. Recognition and awards will also take place. Registration deadline is November 7. Please see the event flyer for all the details. 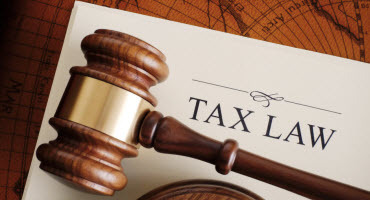 This document contains proposed regulations under section 1400Z-2 of the Code that amend the Income Tax Regulations (26 CFR Part 1). Section 13823 of the Tax Cuts and Jobs Act, Pub. L. No. 115-97, 131 Stat. 2054, 2184 (2017) (TCJA), amended the Code to add sections 1400Z-1 and 1400Z-2. Section 1400Z-1 provides procedural rules for designating qualified opportunity zones and related definitions. Section 1400Z-2 allows a taxpayer to elect to defer certain gains to the extent that corresponding amounts are timely invested in a QOF. RSK: The government`s viewpoint on Opportunity Zones rules and regs. “New Construction” flex building available for lease Fall 2018, space available 2,525-40,733 square feet, build-to-suit offices, dock & drive-in loading, 16` clear ceiling height, wet sprinkler. RSK National Realtors look at Opportunity Zones. Suite C-E, 2400 square feet of warehouse with 3 dock doors. 6600 square feet of open concept with 16` ceiling and AC for light production, showroom or office use. 201 Moravian Valley Rd. Ste. D-E Waunakee, WI. 6,000 SF total with 1,200 SF Office & 4,800 SF Warehouse. Dock Door and Drive-in ramp, 16 foot clear ceiling height. Simon Property Group, the biggest US mall operator, has been under pressure in recent years due to the rise of e-commerce. 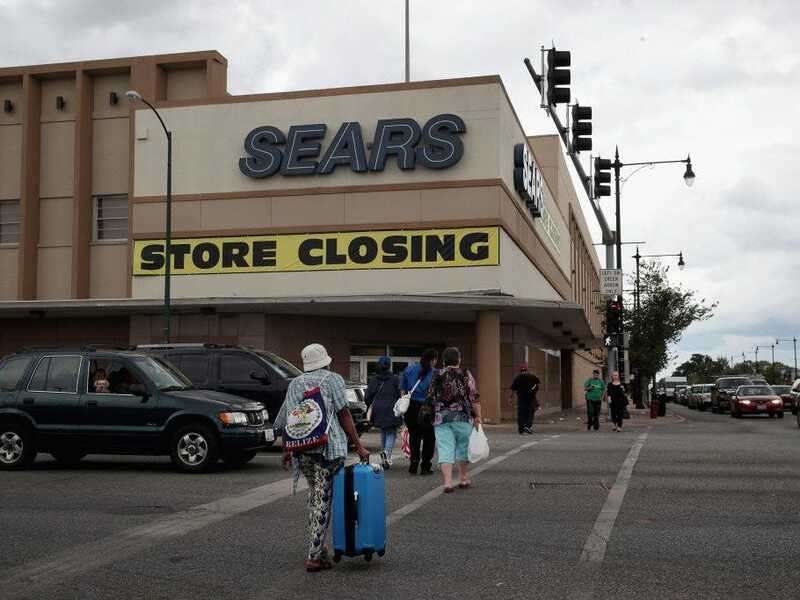 Sears, once America`s most iconic retailer — which has numerous stores in Simon Property Group`s malls, recently filed for bankruptcy. CEO David Simon said the department store closures are good for the whole industry and the mall of the future doesn`t need big-box department stores. Watch Simon Property Group trade live here. RSK: I would say it could be a mixed bag…some of the owners will be better off because they can charge higher rents while others will have more vacancy which would even out the increase in rates. Save the date for our annual Holiday Cocktail Party & meeting with hors d`oeuvres and alcoholic refreshments. More details to follow. We hope you can join us from 4 p.m. to 7:00 p.m. on Wednesday, December 11. This is one of the most well attended events of the year for CBG members, affiliates, and their guests. We`ll have a short meeting and then it will be time to celebrate with your friends and colleagues. Contact Wendy with any questions at 772-0060. A multistory warehouse where forklifts move from floor to floor via elevator. A B2B distributor that uses drones to deliver from the rooftop of its own distribution center (DC) directly to a retail store’s rooftop in the middle of New York City. A “lights-out” warehouse where robots roam the floors 24/7, fulfilling orders and packing boxes…. RSK: Eventually you will see this in our market especially with the rise of Amazon and other large on-line retailers. 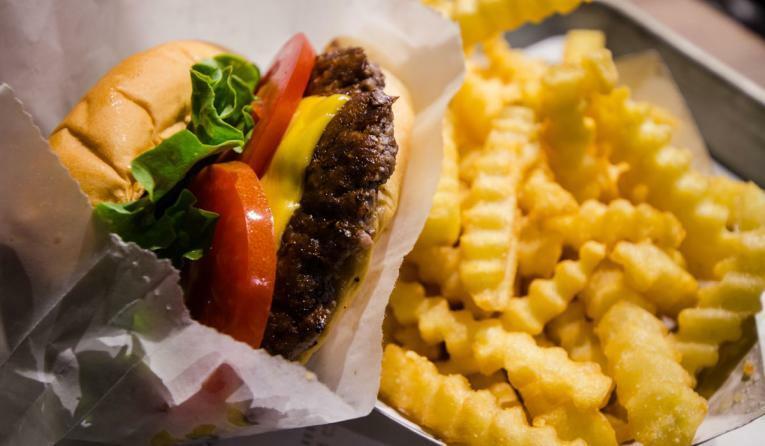 Even though Shake Shack ended the third quarter with same-store sales down 0.7 percent, the company remains positive as it looks toward the future. 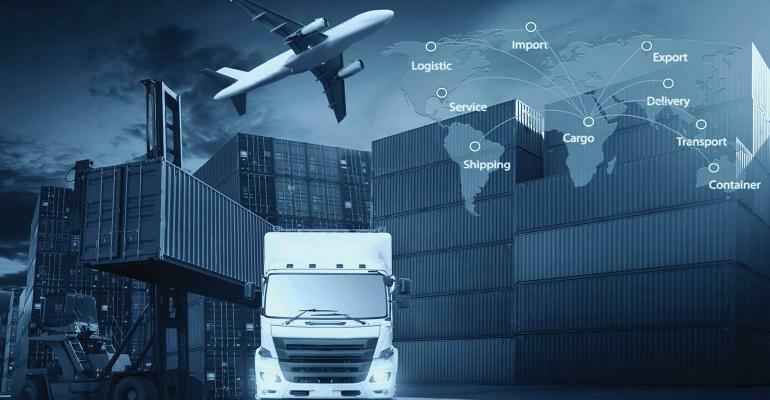 The chain said it still expects to end 2018 strong and is looking ahead to massive growth opportunities domestically and internationally over the near future. With an aggressive expansion strategy, changing labor and operation costs, the decrease of about $500,000 during the third quarter is a small setback for the brand’s long-term growth strategy, it said. Also contributing to the decline in sales was a drop of 4 percent in guest traffic. RSK: They are looking to expand so if you have a space in a high traffic visible location give them a jingle or drop them an email. t’s a large and yet slowly moving asset class – commercial real estate that is. Property management is a traditionally conservative segment within the real estate industry, yet nonetheless a critical part in the ownership and investment of a portfolio. While automation and innovation are quickly becoming common and expected in other segments of the real estate industry, the ability of technology to bring speed and efficiency to the property management segment has been challenged. That is changing. Moving forward, management teams who embrace software technology to optimize the process, create streamlined workflows, and boost overall team productivity, will create a real competitive advantage, and also reduce wasted costs and effort. Proptech makes everyday jobs easier, less costly, and faster – and improves tenant satisfaction! “Proptech” is short for property management technology. The role of technology as a daily tool is increasing, as the sector is maturing. 1. Geo-location of assets and repairs on-site. 2. Tenant portal for optimizing the tenant experience and satisfaction. 3.Real-time tracking execution of work and service requests through team portals. 4. Data storage via The Cloud – capture, store, and plan by capturing all asset data in one single location. 5. Customized Reporting Tools – at your fingertips. RSK: Number 3 is a huge problem. We were just discussing this the other day. BLOOMINGTON, Minn. – Plans for a large water park attached to the Mall of America have been updated for a special meeting Thursday at which the Bloomington Port Authority and City Council will discuss the project. Dubbed the South Loop Water Park, it would cover more than 250,000 square feet and be one of the largest in North America. A hotel would also be built as part of the project. The water park would be open to the public and not just hotel guests…. RSK: Oh Lord….can you see something like this at East or West Towne Malls? RSK: I think it is just a general slowdown after the torrid pace of the last several years….but there are several projects in the pipeline and others waiting approval. Financing may slow it down even a bit more but no abrupt halt. Two spaces are currently 1600 and 2500 sf; but will divide either space. The office provider Knotel’s blockchain network, Baya, is forming an alliance with CompStak, the crowdsourcing leasing data company, to essentially create what they claim will be commercial real estate’s first Automated Valuation Model (AVM). This model will be able to tell users the critical question of net operating income of a property and how much it is worth. RSK: This could be interesting if it goes national. Of course, I still think local brokers will be able to adjust some of the data inputs to make them more realistic. 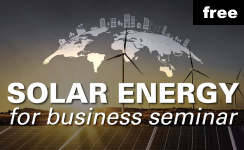 Now is the time for Wisconsin business owners to invest in solar energy. The payback has never been quicker—solar prices have fallen 75%! RSK: I like this idea and think it may pay off for brick and mortar retailers. RSK: On Wisconsin! Don`t be surprised to see a restaurant open up featuring various cheese dishes. 71,750 S.F. industrial with 3,850 S.F. office. Separate cold storage building of 8,000 S.F. Eight (8) docks and one (1) drive-in door. RSK: You guessed it….SE Wisconsin is on the list for expansion. PANAMA CITY — The importance of housing for small-business owners was made clear by Hurricane Michael with many distracted for the past three weeks by concerns about where they were going to live or how they were going to repair their damaged homes. “It’s quite eye-opening to actually experience this. It’s almost like being in a war zone,” said Ben Carson, U.S. secretary of Housing and Urban Development, who arrived in Panama City on Wednesday to survey damage and tour small businesses with Small Business Administration administrator Linda McMahon. “You almost have to think of it the same way in terms of recovery,” Carson said. RSK: There are still a few businesses on Madison`s far west side and in Middleton that are going through this as well. Not as much damage however. Key is to check your insurance and know what is covered and what is not.